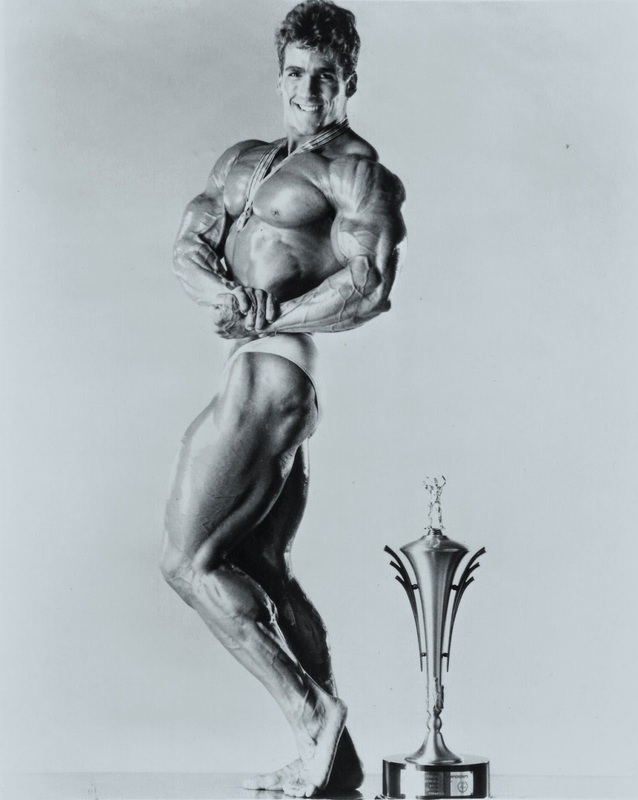 “I still had the whole trophy from my Mr. Universe win. It was more substantial than usual: A brass, art-deco, funnel-cloud-shaped, covered vase, mounted on a teakwood base. Only the little physique man mounted on top was plastic, so I kept it around. Not displayed. Collecting dust in a hall closet. The one from winning the Mr. Southern California was a silver-plated champagne bucket with the title and year engraved on it. It sat on the corner of my desk. Since it easily held fifty or sixty pens and pencils, it had some utility.